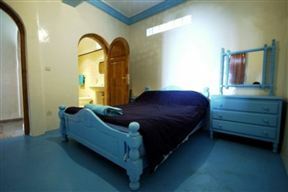 Surf N Stay Charming Beachfront Apartment provides the ideal accommodation right on the beautiful Taghzout beach. 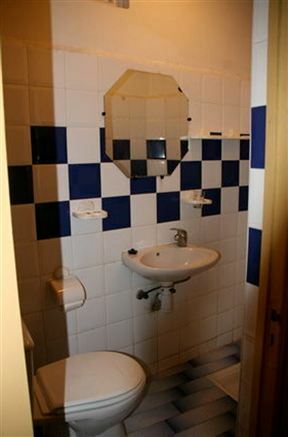 Surf N Stay Hash Bay 8 provides the ideal accommodation located on the seafront in Taghzout and is perfect for a larger group looking for a beach adventure. 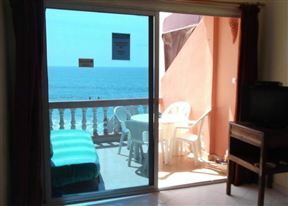 Surf N Stay Hash Bay Beachfront Apartment provides the ideal accommodation located on the seafront in Taghzout and is perfect for a larger group looking for a beach adventure. 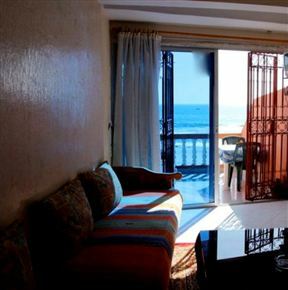 Surf N Stay Hash Point Taghazout Apartment provides the ideal accommodation with a partial sea view from the spacious balcony. 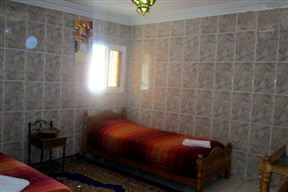 Taghazout Holiday Apartments, Taghazout Best Price Promise! 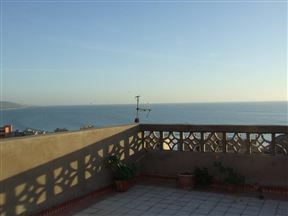 Taghazout Holiday Apartments are home along the coastline of Taghazout, a place where the Sun shines 350 days a year. This small romantic fishing village is about 20 km to the north of Agadir and features a 10 km long sandy beach. Sunset Surfhouse, Taghazout Best Price Promise! 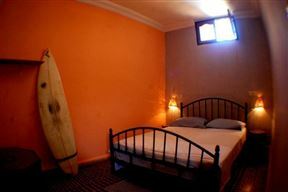 Sunset Surfhouse is located in Tamraght Ouzdar, Morrocco; an area known as the melting pot of EuroAfrican surf culture. Many foreigners flock to the area to enjoy Morocco&apos;s coastline.